Will be released on 07/08/2016! Digital Release on June 9, 2015! Stephen Small (b. 1969) is a multi-instrumentalist/producer/arranger. He studied classical piano with Tamas Vesmas in New Zealand, and with Nelly Ben-Or at the prestigious Guildhall School of Music and Drama in London, England. His stylistic interests include Western classical music, contemporary Jazz, Rock and Persian music. In his home country he is an in-demand pianist in studio recording and live performance contexts. 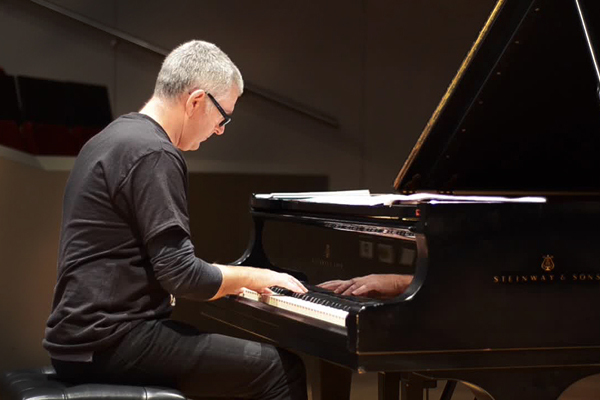 He has recorded and released two previous albums of original work: Slow Drag (2009), a collection of multi-keyboard progressive jazz tunes, and Inamorata (2011), an album of classical piano compositions that display an interweaving of Persian and Western musical cultures. 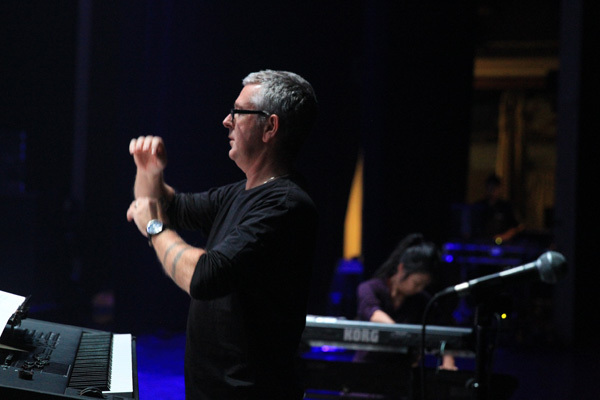 Stephen is Music Director and arranger for legendary Grammy-winning New Age artist Kitaro. In recent tours, with Stephen playing piano and conducting, Kitaro has performed with the Russian Philharmonic Orchestra, St Petersburg Symphony Orchestra, Polish Radio Orchestra, Azerbaijan Chamber Orchestra and the Singapore Symphony Orchestra. 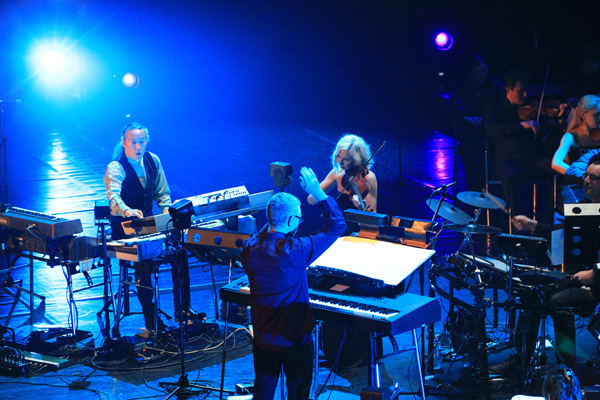 2014 saw the release of the acclaimed Kitaro: Symphony Live in Istanbul, with the Alexander Symphony Orchestra of Romania. 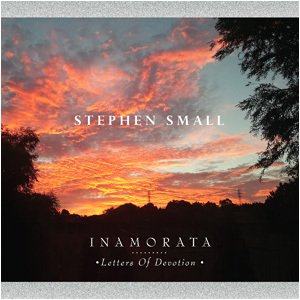 Stephen has also participated in recordings and performances with the London Philharmonic Orchestra, English Pops Orchestra, New Zealand Symphony Orchestra (with Howard Shore), and with many regional orchestras and large ensembles. 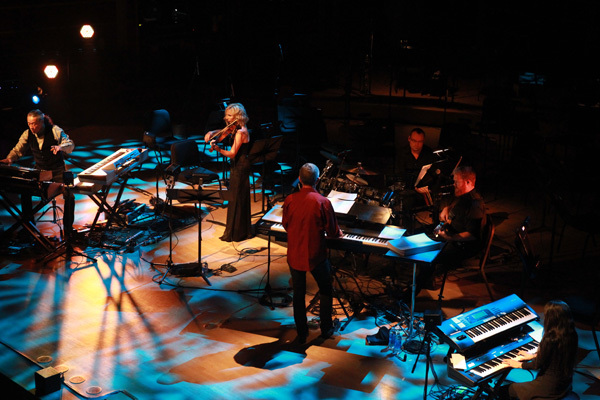 A notable release is Us and Them (Symphonic Pink Floyd), performed by the London Philharmonic Orchestra, with orchestrations by Jaz Coleman, for whom Stephen worked as an assistant arranger and copyist, and played piano on the recording. Us and Them peaked at No.1 on the Billboard Classical Crossover Album chart in 1995. 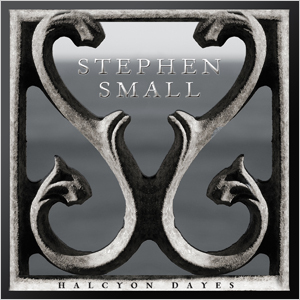 In twenty years of studio recording and live performances, Stephen has worked alongside many luminaries of popular music, such as Jaz Coleman, Belinda Carlisle, Beth Hart, Graeme Downes (Verlaines), Bonnie Tyler and Leo Sayer. 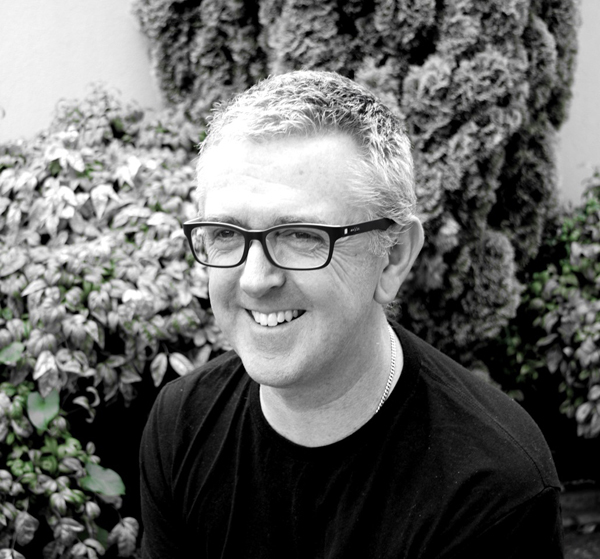 He has arranged and directed the music for radio broadcasts, televised studio concerts and for large outdoor events in New Zealand. He worked extensively with theatre director Roger Morton in stage productions of works by British playwright Steven Berkoff. This included festival performances in Lucerne and Zurich, Switzerland. 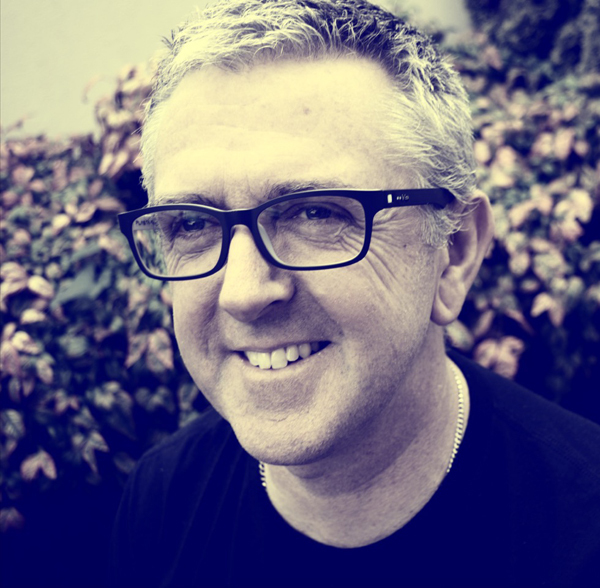 He produced the Pop Album of the Year (2012) for New Zealand singer-songwriter Jamie McDell (EMI/Universal) and has accompanied (piano) singers such as Dame Malvina Major and the late Sir Howard Morrison. He played piano in a number of big band and small group concerts under the direction of legendary US composer/arranger Russ Garcia. Stephen's rock band Autozamm recorded its 2009 album 5th Degree with renowned LA-based producer/engineer Krish Sharma. Autozamm has performed as the opening act for such international acts as The Black Crowes, INXS, Seether, Silverchair and Powderfinger. 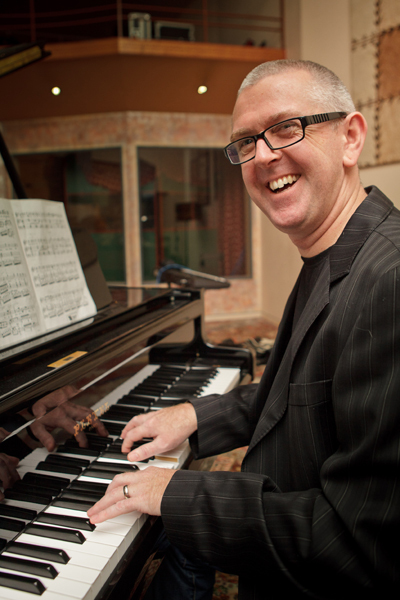 Stephen has a Master of Arts in musicology and a Doctor of Musical Arts in genre studies.